You can recreate Houston’s Honey Mustard at home, don’t miss out on this irrestable honey mustard. Houston’s has to be one of my favorite restaurants to go to. Everything is made fresh at Houston’s it is difficult to tell you what is the best menu item here as everything is so tasty. I do have some favorites, I love their Artichoke Spinach Dip. I also think it is hard to beat their French dip sandwich. Honey mustard is actually very easy to make. I love making a batch of it and having it in the refrigerator. You may be surprised at how easy it is to make this dip. It goes well with all sorts of fresh vegetables, chicken nuggets, and you may enjoy it on a salad. 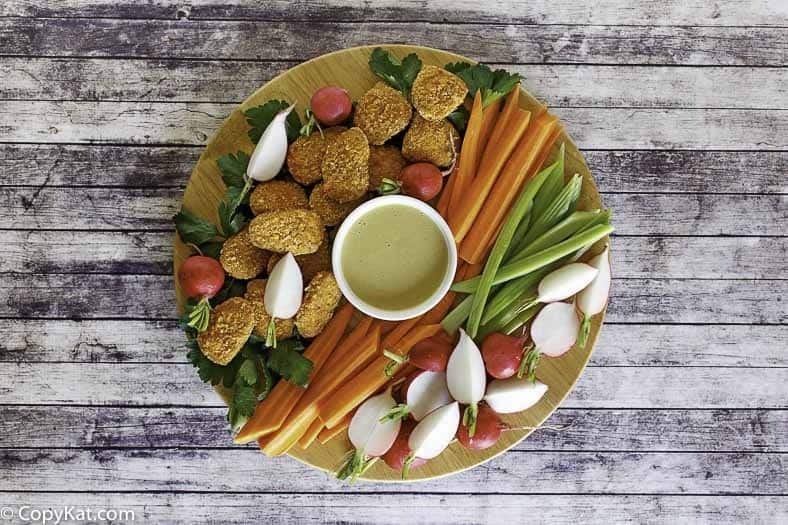 This honey mustard is so easy to make. You only need a few simple ingredients to make this recipe. You will need olive oil, apple cider vinegar, honey, Dijon mustard, mayonnaise, and a dash of garlic salt. I love it when you can extend ingredients already in your pantry and transform them into other ingredients. You can easily put this honey mustard together in no time. Store in the refrigerator in an air-tight container and it will stay fresh for about two weeks. Love other sauces you can dip? Be sure to try some of these. 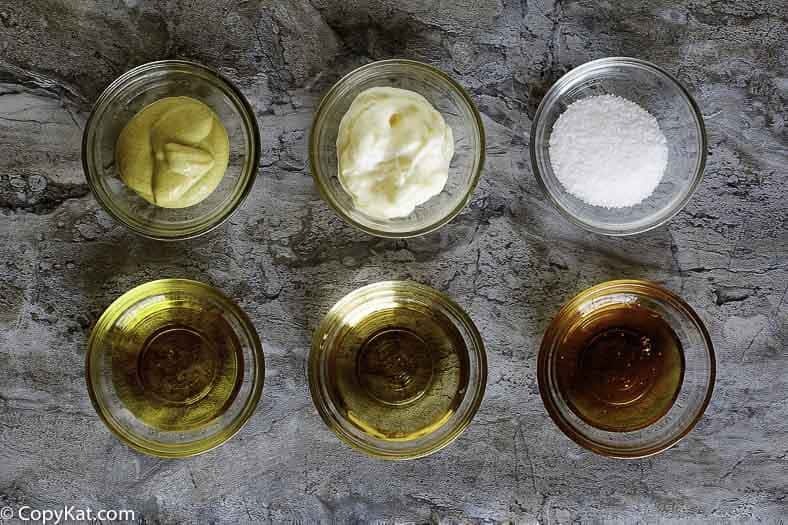 You can prepare Houston's Honey Mustard at home with a few simple ingredients. Combine all ingredients and mix well. Allow to sit for at least 4 hours. This will keep for a couple of weeks. 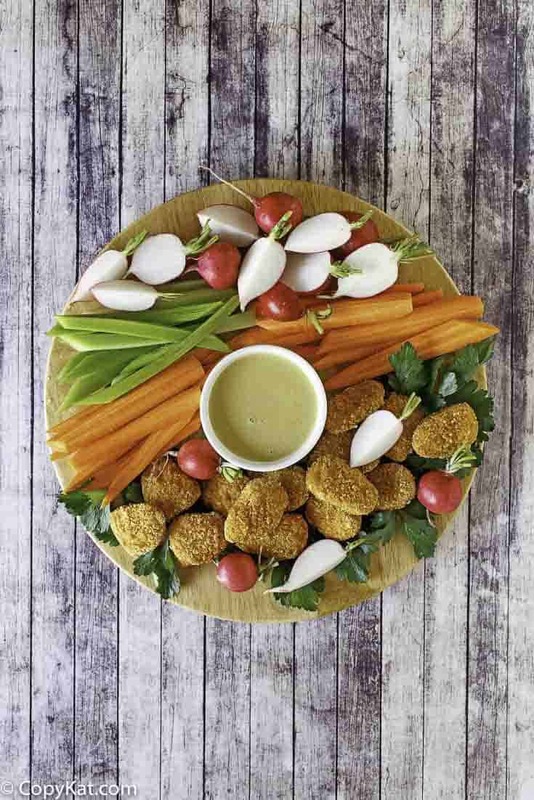 You can use this as a vegetable dip, sandwich spread, or a dip for chicken nuggets. Stephanie your recipe is the best. 1/4 c oil, 1/4 cup frenchs mustard, 1/4 cup honey, 1/2 tsp onion salt, 1/4 tsp. cayenne pepper, 1 Tbl. cider vinegar and 1 1/2 cups miracle whip. Tastes just like it! This was really good! I made it for the kids party I had recently they loved it on their chicken strips!